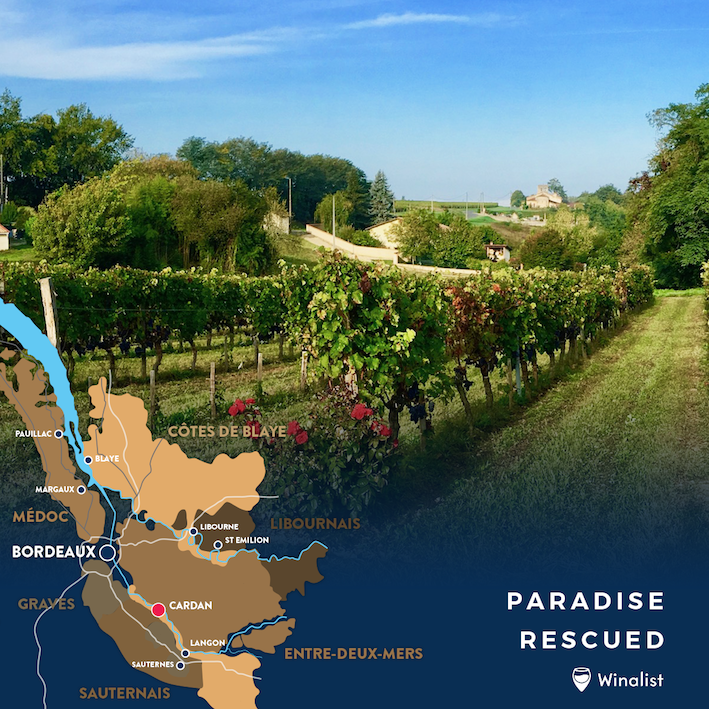 Innovative niche certified organic Bordeaux winery Paradise Rescued will open its doors in March this year. 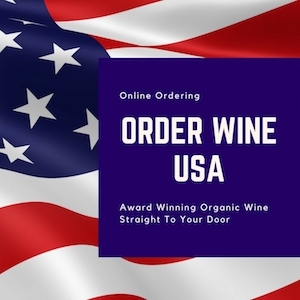 In partnership with winalist.co, this award winning winery will, for the first time ever, be open for visits and direct sales at its winery door in the village of Cardan, just five minutes drive away from the historic riverside bastide town of Cadillac. 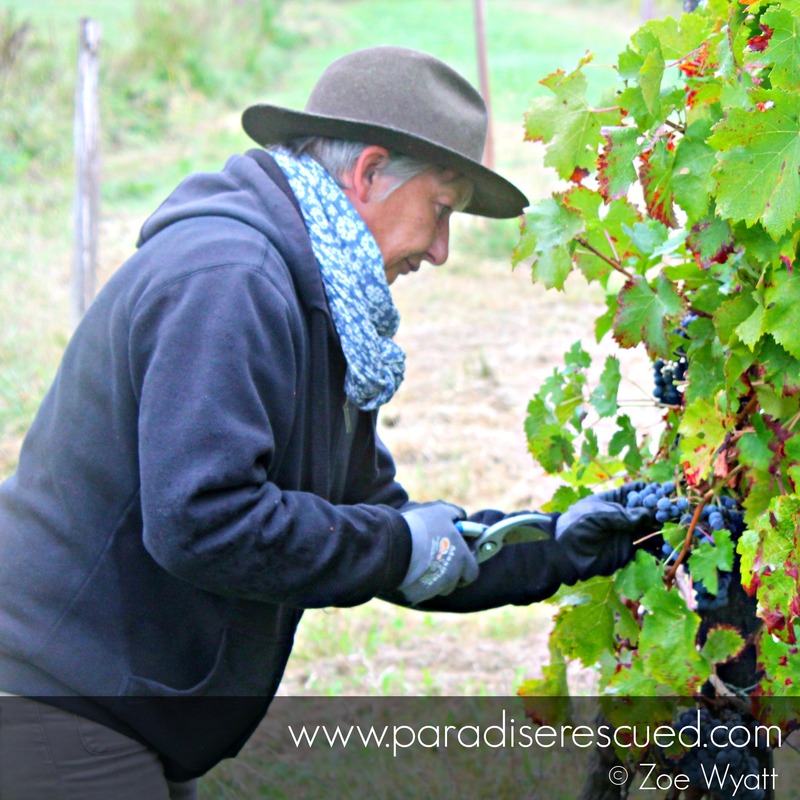 Paradise Rescued was founded at the start of 2010 with the mission to protect the heritage of the beautiful village of Cardan, France, sustain its rural community and to hand produce high quality organic wines. 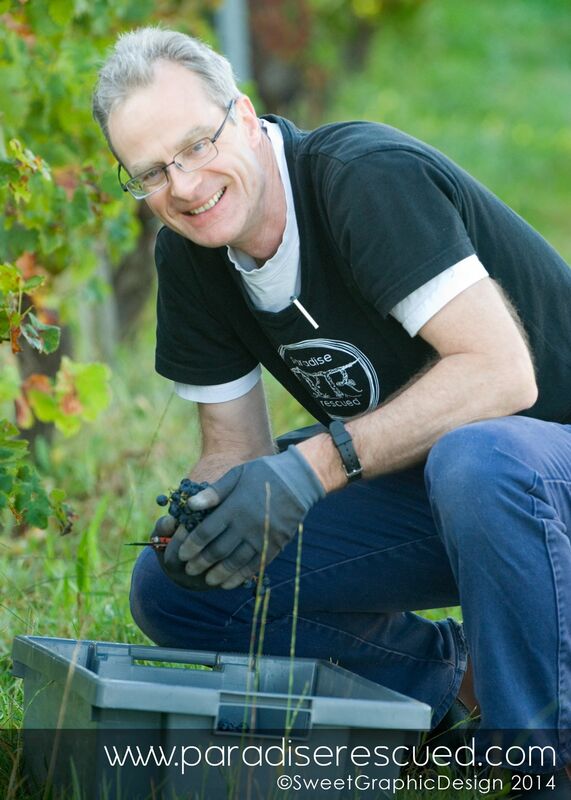 Starting with the purchase, restoration and organic conversion of the single single block of Cabernet Franc overlooked by the 12th century village church, a second block next to the property was added in 2012. Starting with the recovery of a (now) 60 year old section of Merlot vines, followed by the replanting of the (previously) abandoned sections, this block is also rapidly developing into a ultra high quality Bordeaux vineyard. 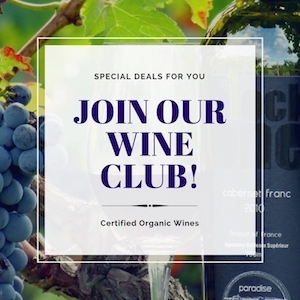 Since Day One, the Paradise Rescued vineyards / winery have been undergoing a progressive transformation to full organic production and operation with EcoCert certification being obtained in mid 2017. Paradise Rescued is also the holder of two International Stevie Silver Awards for Best New Business and Best Small Marketing Campaign. 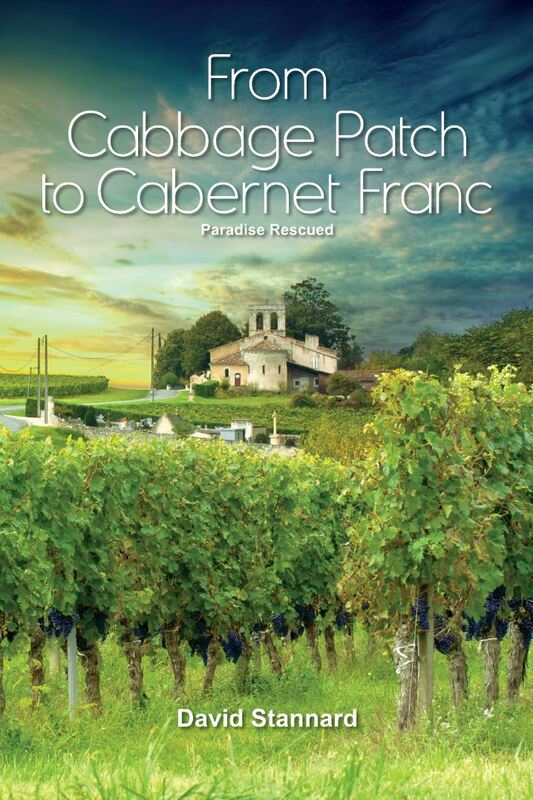 Despite Bordeaux being the world’s largest and most concentrated vineyard and producing region of Cabernet Franc, full varietal CabFranc is almost impossible to find in Bordeaux with most of this beautiful wine being used for making classic Bordeaux blends and hiding in the shadows of Merlot and Cabernet Sauvignon. 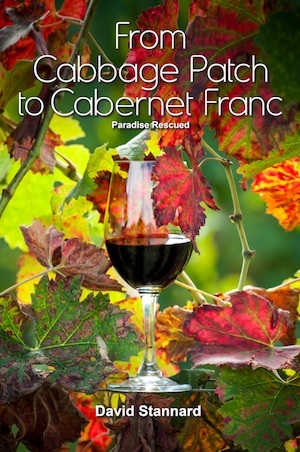 Paradise Rescued has turned this thinking on its head with its award winning B1ockOne 100% varietal CabFranc wine. 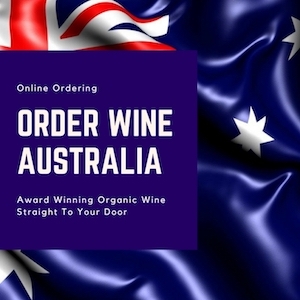 Book your reservations now for a unique organic winery tasting and tour. 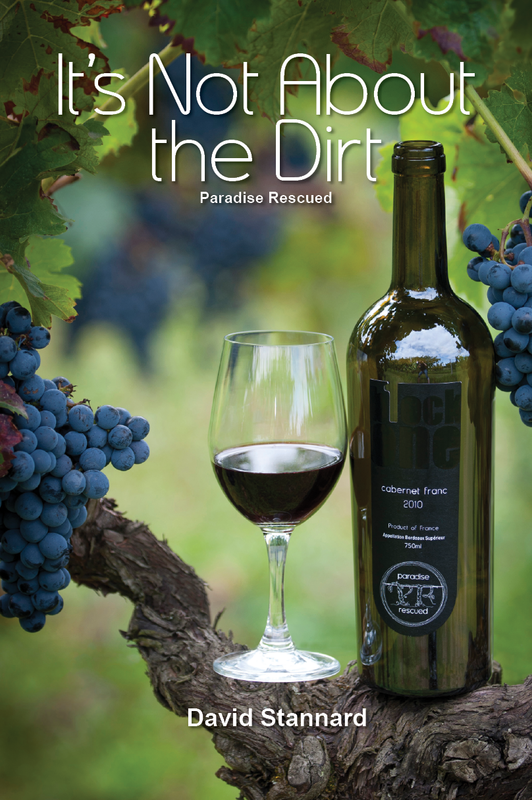 Paradise Rescued will be open from March 1st.